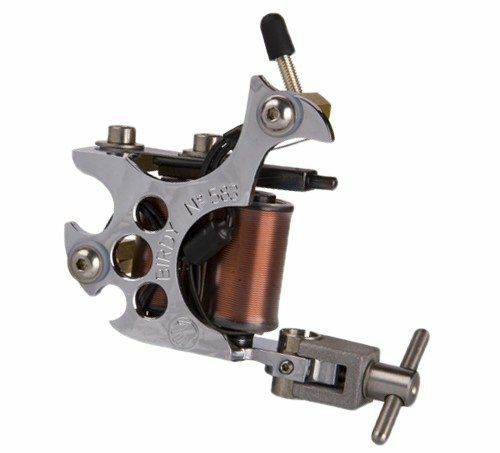 The Workhouse tattoo machine are being used by almost all big Polish tattoo artists. While producing the Workhouse machines the producers listen closely to what European tattoo artists want. The Workhouse machines are known for their durability, usability and stylishness.